Company PROFIspeed s.r.o. established 2.3.2010 transformation from selfemployee form Ing. Marián Miškovič-wheels & bearings which established in november 2007. The subject-matter of our activities is DISTRIBUTION speedskating goods and accesories. Company PROFIspeed s.r.o. 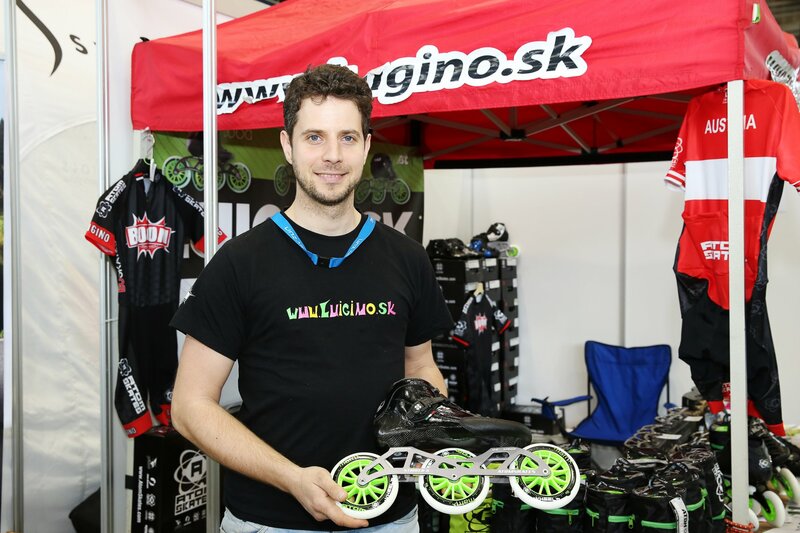 is DISTRIBUTOR of brands ATOMSKATES, ATOM, BIONIC and act as the distributor these brands exclusive in Slovakia, Czech Republic, Poland, Austria and Hungary market. Brands ATOMSKATES, ATOM, BIONIC are focused to production IN-LINE Speedskating products TOP Quality. Brands Atomskates-Luigino are well known in huge range of Speed and Fitness skaters.